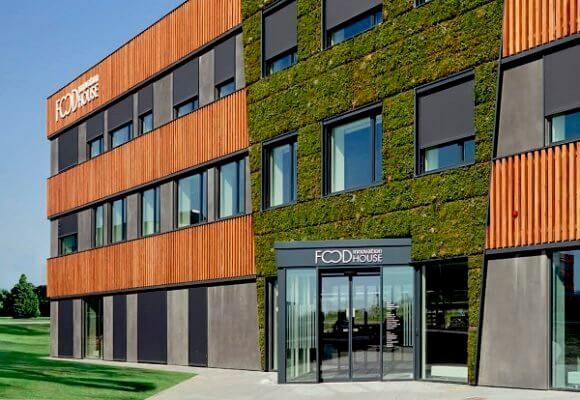 End of April 2018 we moved our head office into a brand new building “Food Innovation House”. The location is right next to our previous address. It is going to be a very interesting and inspiring house where several partners in the Danish food industry will be represented and meet to develop new products in an innovative environment.